And the winner of Cisco Contact Center Implementation - FSI - in APJC region 2018. Established in 2005, Base is currently an expert in implementing Call Center & Contact Center with more than 12 years in this industry. Our hosted solutions firstly are affordable for organizations in Vietnam and secondly provides the world’s best customer experience platform. 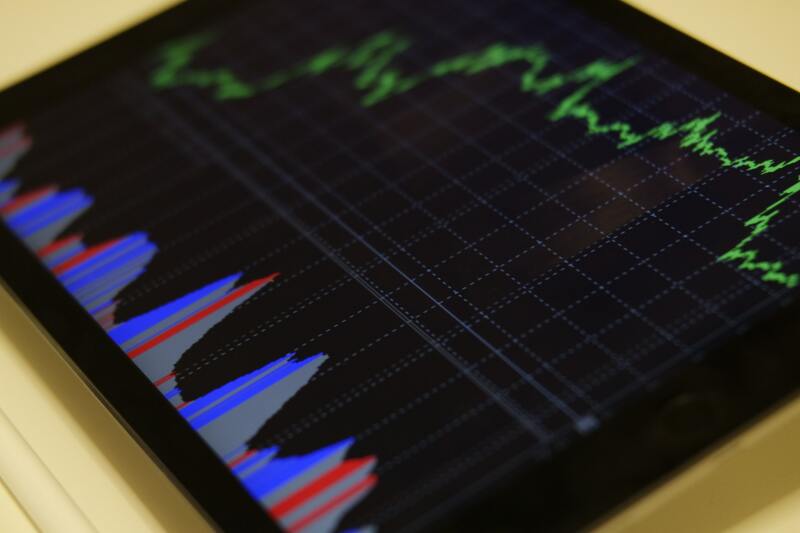 We learn from our clients business operation to provide exceptional customer experiences while meeting key business metrics. This is the world’s top Leader of Customer Experience Platform. 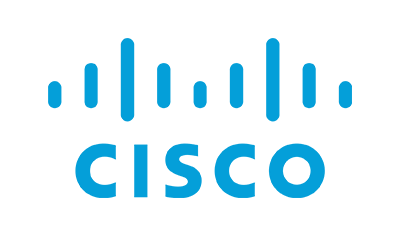 We are now presented as Advanced Technology Partner of CISCO in implementing Call Center & Contact Center infrastructure. 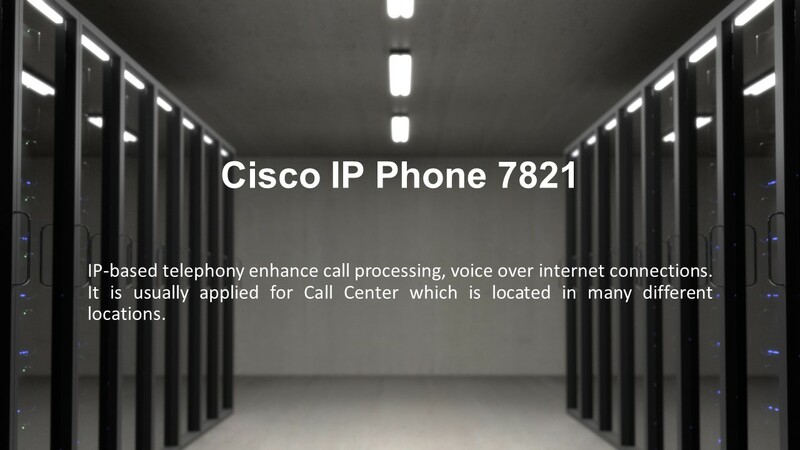 CISCO's Call Center technology platform accumulated many years of experience in building IT infrastructure for large enterprises, requiring high operational stability. 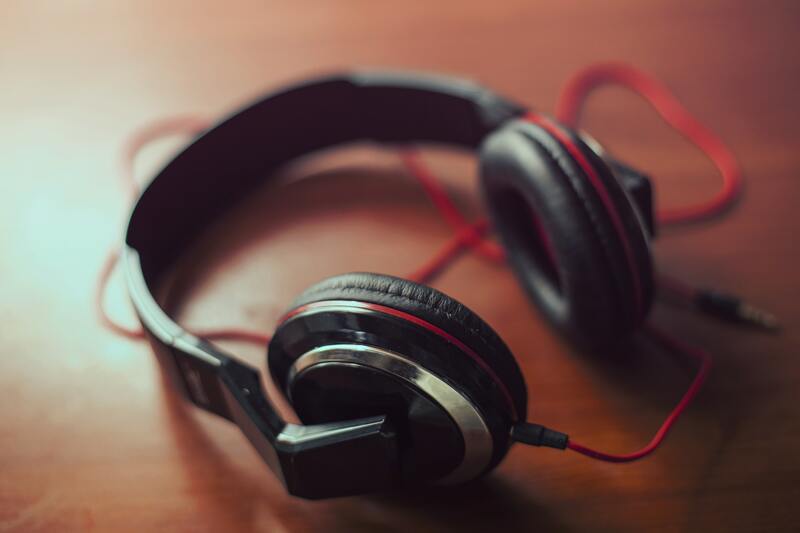 Integrating with specialized applications not only helps deliver a good customer experience, but it also brings greater productivity to the workforce. Instead of simply sending inbound Call to an available agent, ACD systems categorize calls then automatically check the system to see which available agent has the most relevant skills and experience to help the customer. 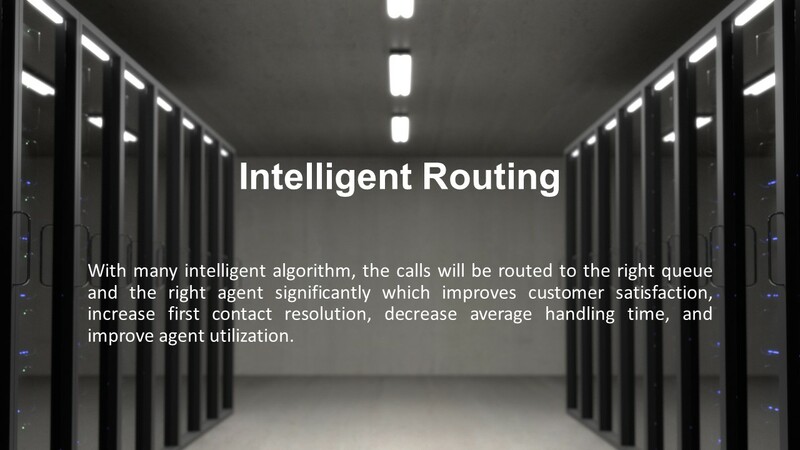 Cisco's intelligent call routing algorithm helps callers quickly find the right agent with best skills based on the caller's needs. 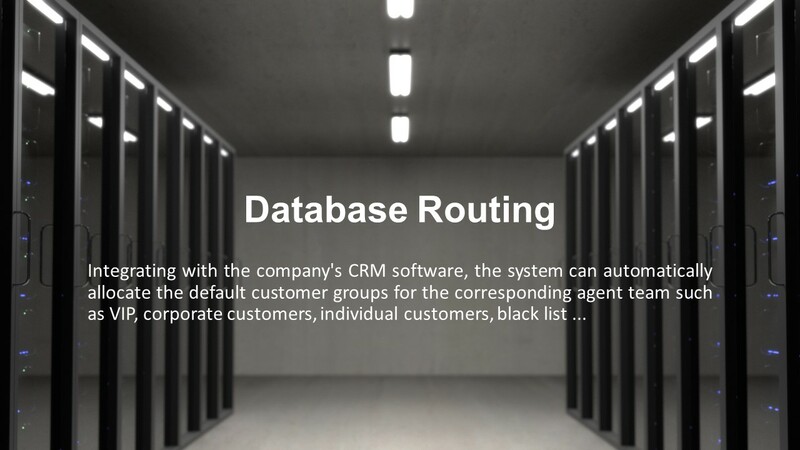 Routing calls based on predefined conditions - for example routing based on customer type or phone number. It is highly recommended for when you want to set higher priority for any group of customer such as VIP customers. 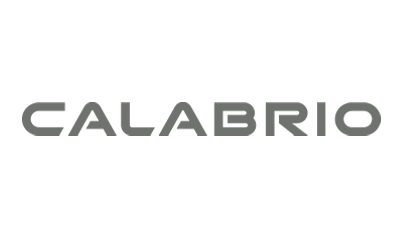 Support flexible greetings (weekdays, holidays), record customer requests via keypress. 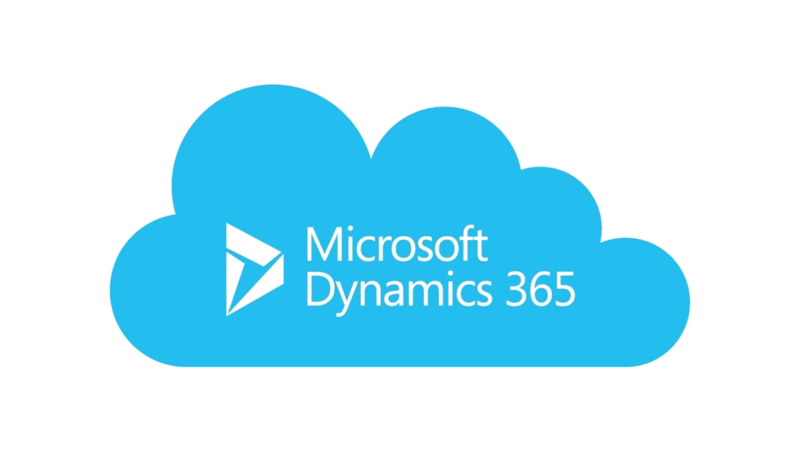 Support integration with database serving for routing purpose. 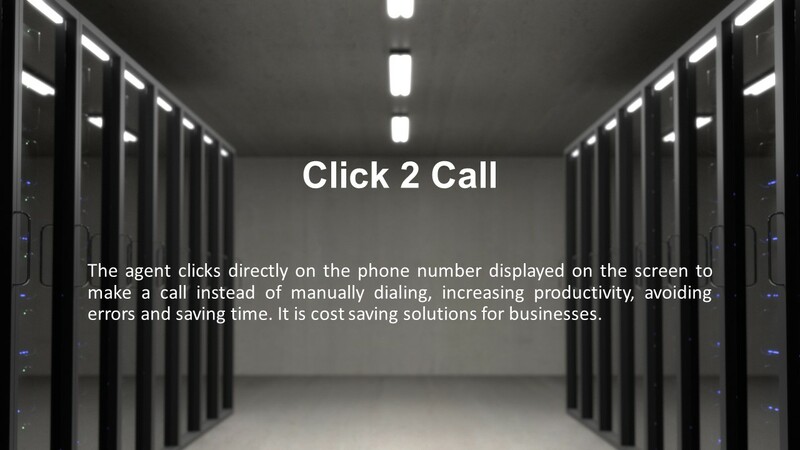 Support self-service to customer in order to increase the capacity of Call Center. Make sure your customers are always on hand even if the assigned agent misses the call. 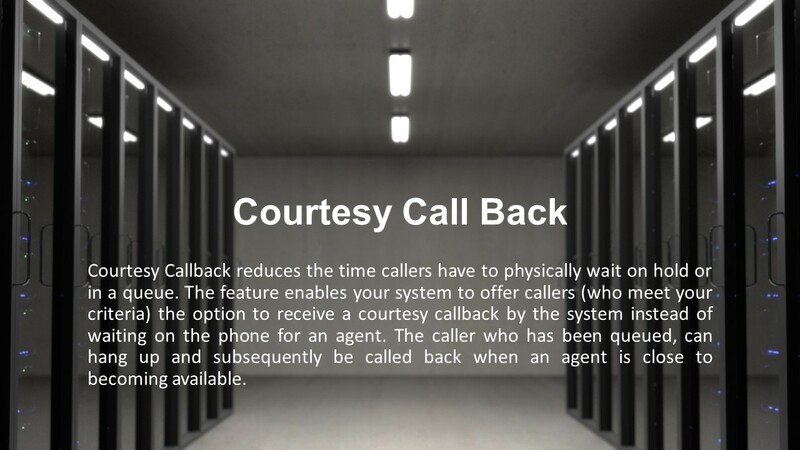 Advanced callback support, which helps customers minimize waiting times on the switchboard, increase customer satisfaction as well as employee productivity. 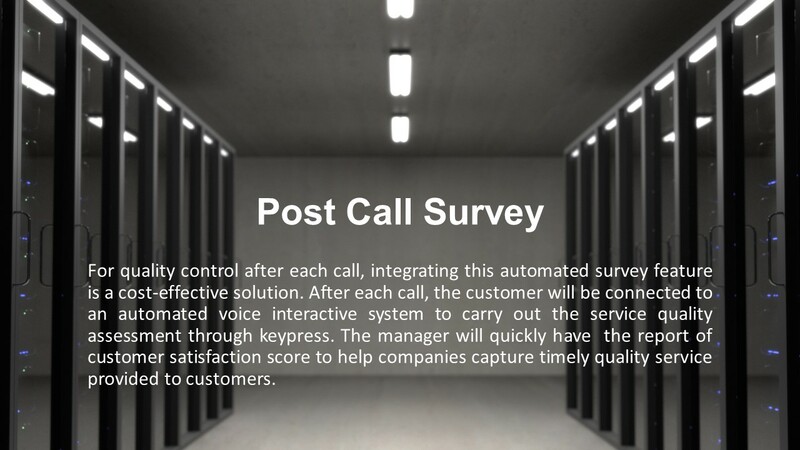 Get Customer Surveys after the end of every conversation, automatically by the system. 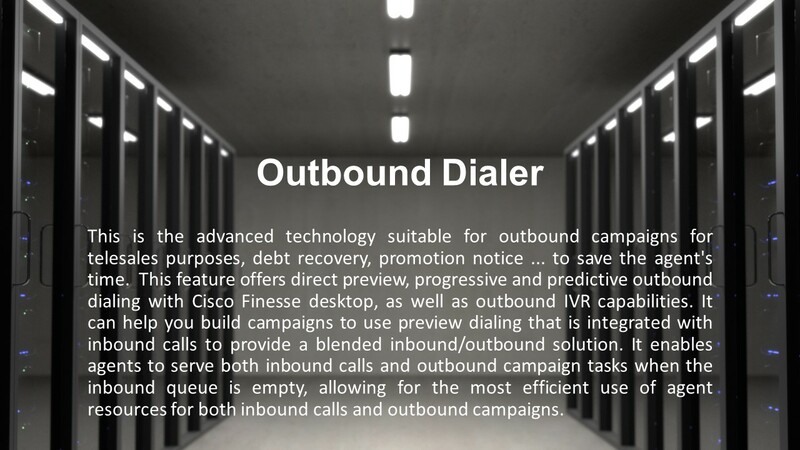 Helps speed dialers call out results to achieve more successful call rates. 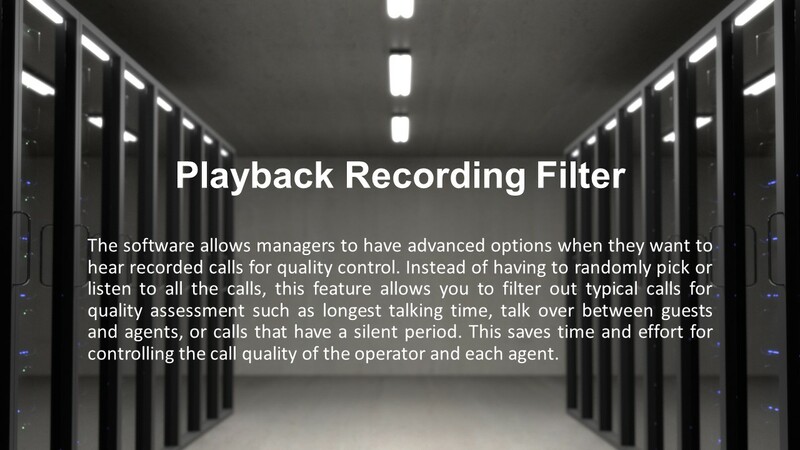 There are many call-out modes: preview, predictive, progressive and auto dialing. 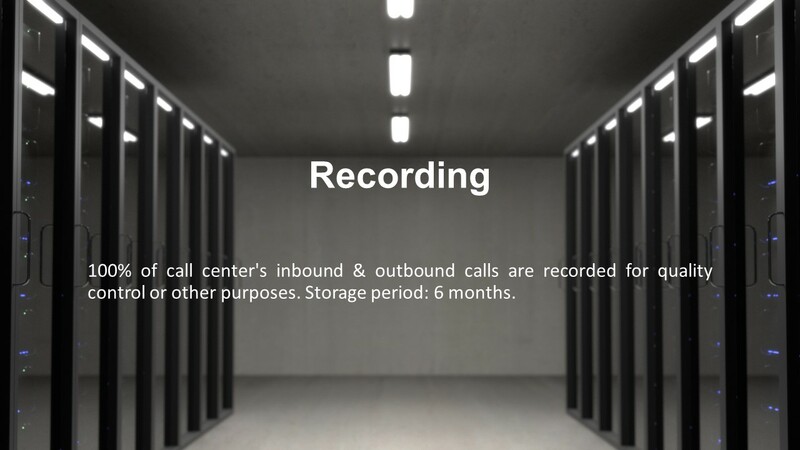 100% of the calls are recorded for quality control or other purposes. Software with intuitive interface to record every working state of agent throughout a working day. 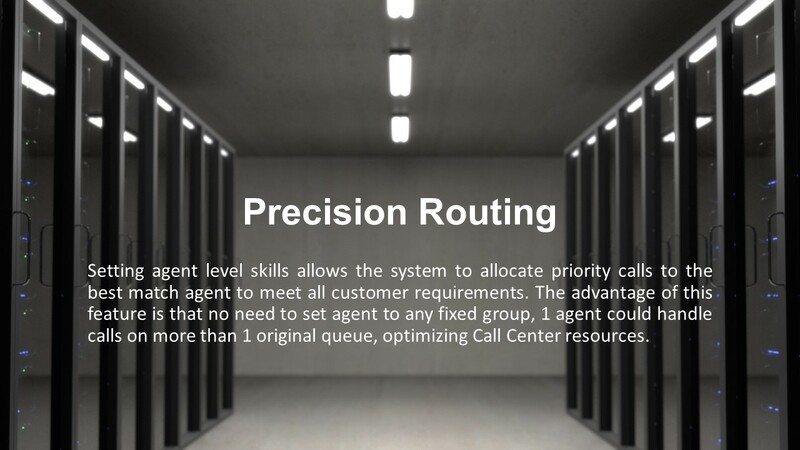 Handling calls has never been easier with the agent desktop application. 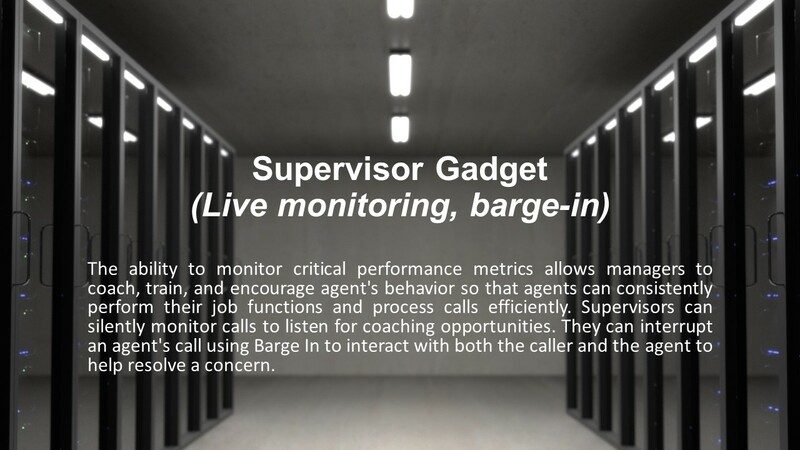 Similar features available as Agent, the privilege of a supervisor helps them manage the status of agent (control work status, call monitoring, support when needed). A feature of Agent desktop software, which supports the integration of applications as a utility (as tabs). 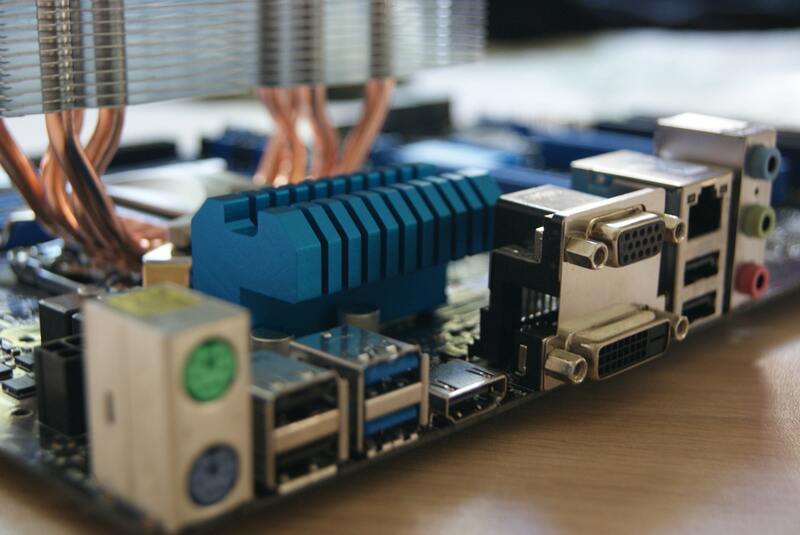 The staff does not need to operate on multiple monitors, increasing the efficiency and productivity. 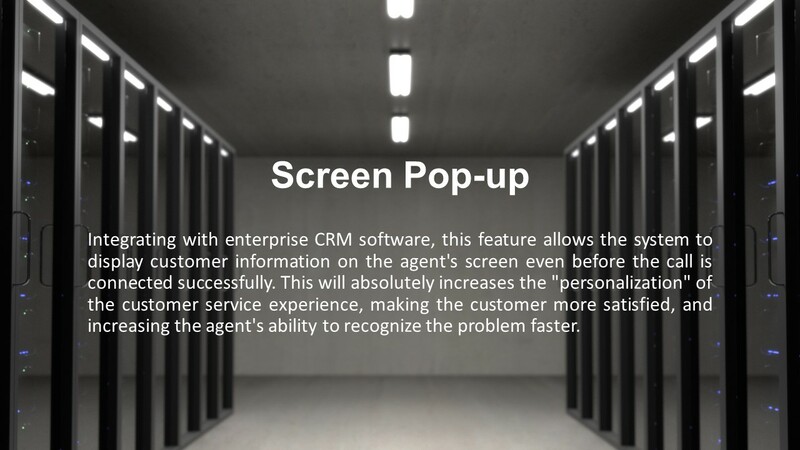 Support pop up screen to display customer information. Help agents get the full information before communicating with customers. 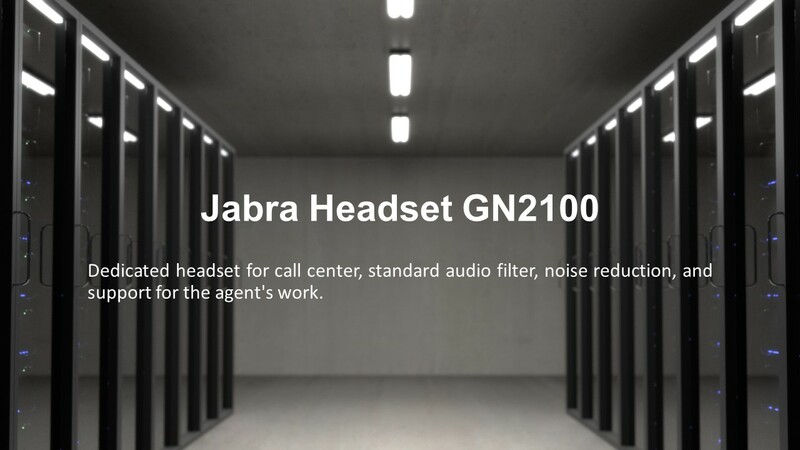 High-quality Cisco IP Phone 7821 IP Phone and Jabra Headset eliminate the noise specific in Call Center environments. 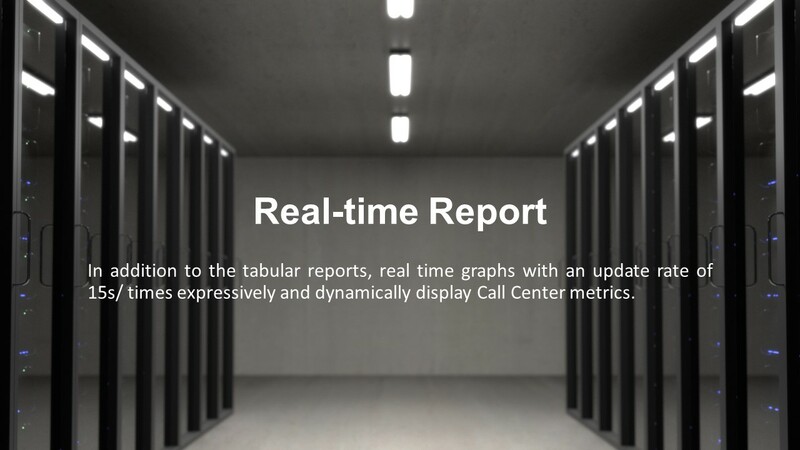 Real-time reports help to capture the current status of the customer service center, such as the number of customers waiting in queue, the number of agent available to receive the call, the status of each agent. This information helps manager make timely decisions to ensure the center's activities in accordance with requirements. 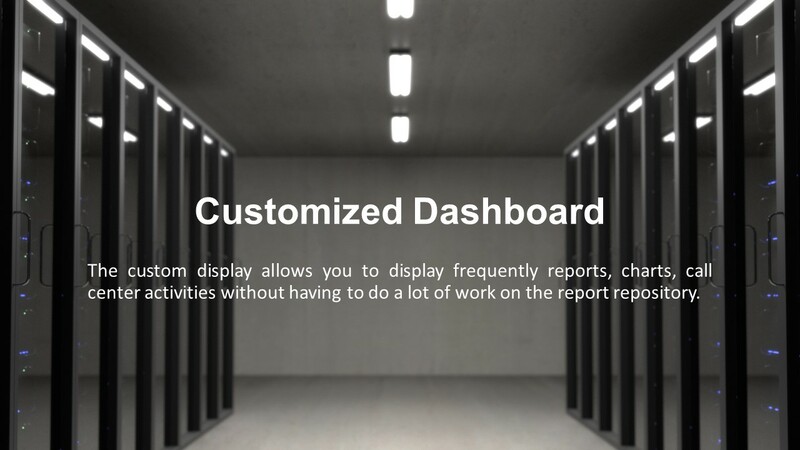 Allows displaying the most commonly used report on the same screen. Customer service staffs are the ones who directly interact with customers. When agent do not work well, the image of the company will be adversely affected . Advanced quality management maximize agent efficiency and productivity. 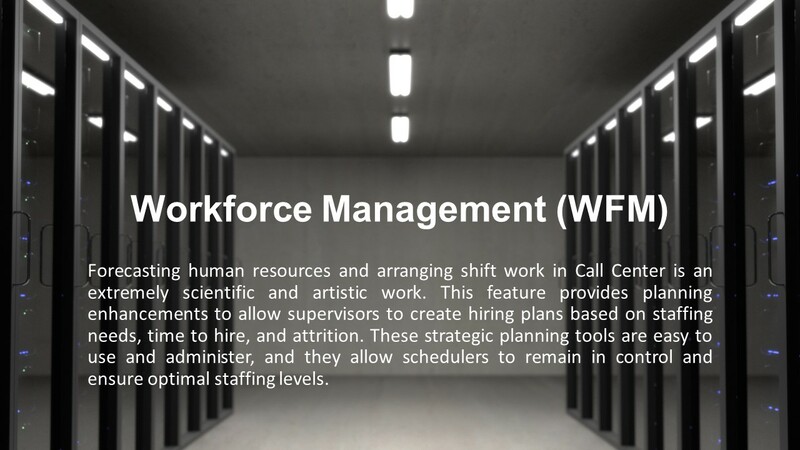 An artistic and scientific arrangement in the management of employee hours to optimize human costs. Store all customer information, create consistency and professionalism in each interaction with customers. Intuitive interaction over the internet, document sharing support, and screen sharing transactions between clients and agents. Customers are frustrated when they have to repeat the story when talking to multiple agents. For agents, they feel stressed when working with complex systems with multiple operations. 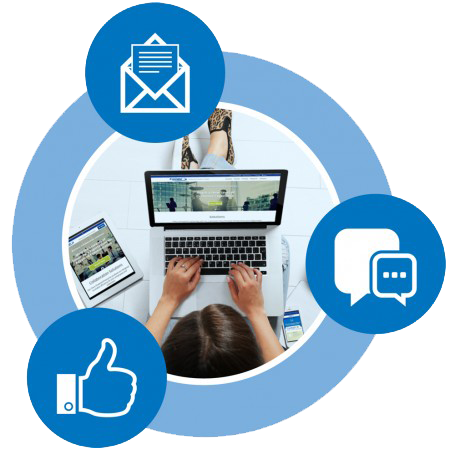 BASE provides the ability to integrate Call Center with well-known CRM applications to help agents capture the information they need to better serve their customers and make them more satisfied. Add: Flr 12B , REE Tower, 9 Doan Van Bo str. , Ward 12, Dist. 4, HCMC, Vietnam. Add: Flr 18, VCCI Building, 9 Dao Duy Anh str. , Phuong Mai Ward, Đống Đa Dist., Hanoi, Vietnam. Add: Unit 12B4, Flr 12B, REE Tower, 9 Doan Van Bo str., Ward 12, Dist.4, HCMC, Vietnam. 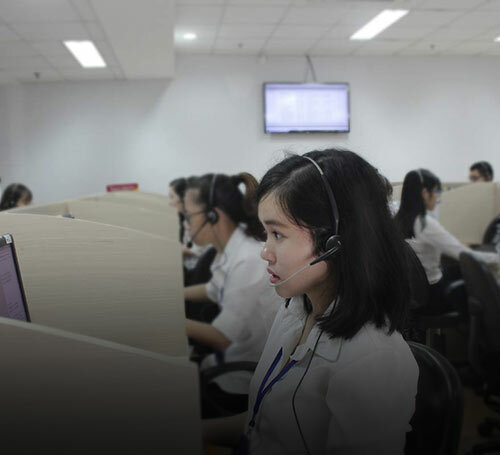 Established in 2005, Base is currently an expert in implementing Call Center & Contact Center with more than 12 years in this industry. 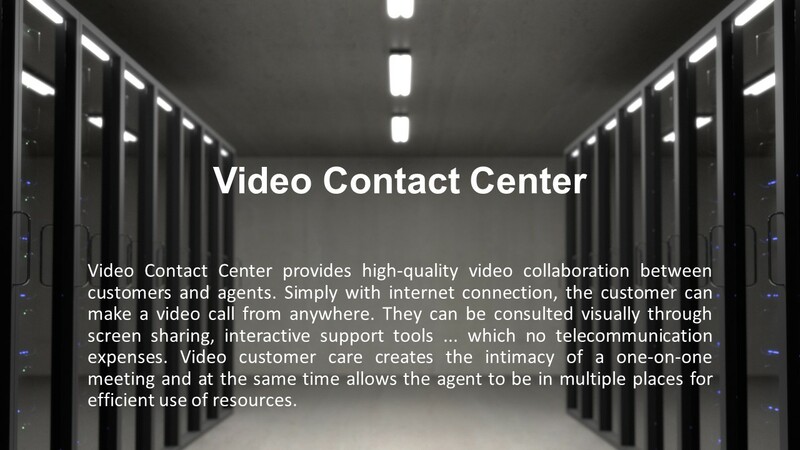 Our hosted solutions firstly is affordable for organizations in Viet Nam and secondly provides the world’s best customer experience platform. We based on our clients business operation to provide exceptional customer experiences while meeting key business metrics.